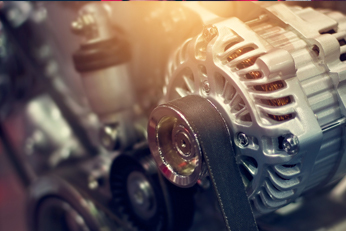 At U PICK IT, you'll find used parts for all vehicle makes and models with savings up to 70% when compared to new part prices! Don't waste time trying to sell your vehicle on Craig's list or in the newspaper. We will pay you for your vehicle regardless of the condition. Check our inventory and let our friendly staff help you locate which cars are available and where to find them in our yards. 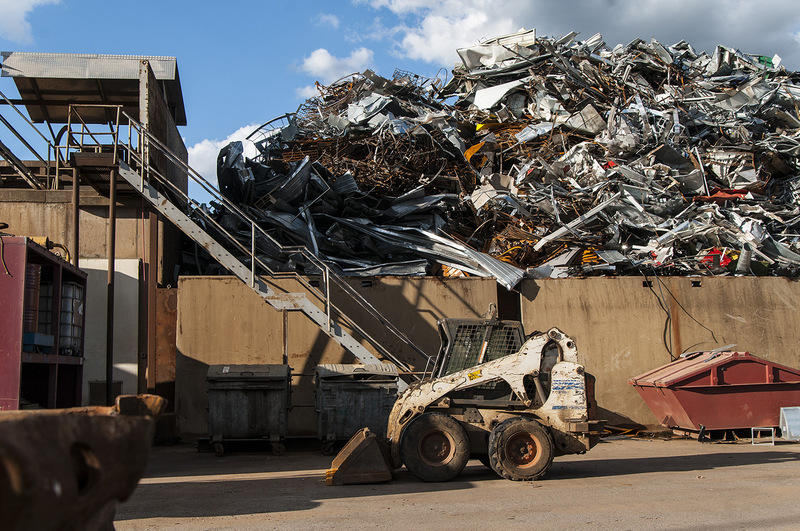 We're Northern Arizona's leading buyer of all ferrous metals. 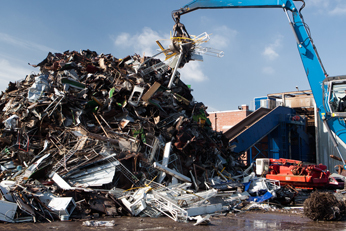 We handle household to commercial scrap metal salvage. 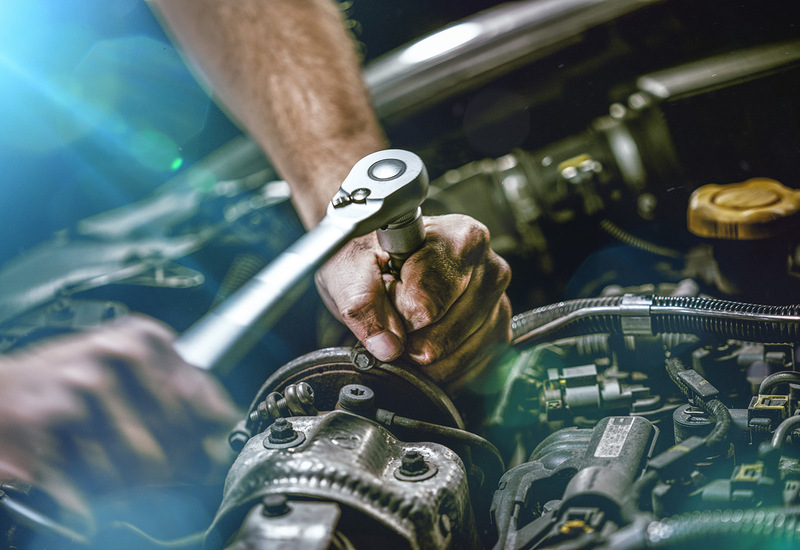 At U PICK IT, you’ll find used parts for all vehicle makes and models with savings up to 70% when compared to new part prices! Our friendly staff can quickly check our inventory and help you locate which cars are available and where to find them in our yards. Just bring some tools, remove the part yourself, and enjoy quality used auto parts for a fraction of the retail price. Need to make a little money? Sell your scrap metal to U PICK IT. 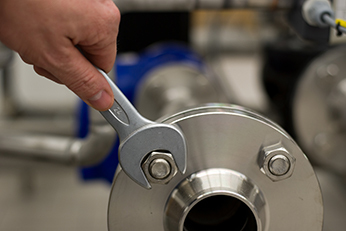 We buy all ferrous metals and the process is quick, easy and we pay you on the spot! Broken, damaged, junk – we will buy it! Getting money for your junk car has never been easier! Don’t spend hours searching for a towing company to get rid of your junk car or truck. 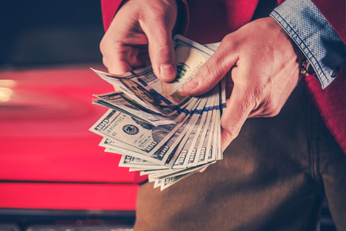 Give us a call, and we’ll handle all the towing details for your vehicle for free, and pay you for your car! At U PICK IT, we will pay you for your vehicle regardless of the condition. Running, broken, damaged, junked, all makes and models…we want it! Get on our weekly notification list of all new inventory at the yard.